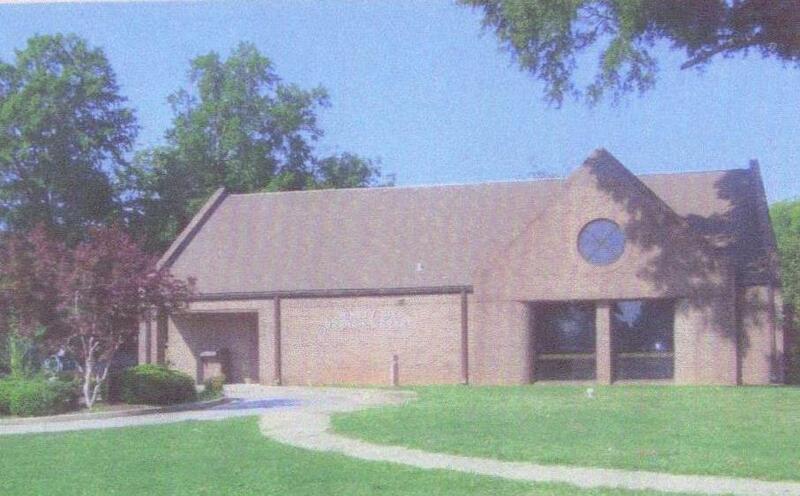 The Ninety Six Branch Library was housed in a small building where the Ninety Six Visitors Center is now located before moving to its present site in 1985. The formal dedication ceremony was held on April 14, 1985. The Ninety Six Branch Manager is Shannon Rickert. The Ninety Six Branch Library has computers, photocopier/printers and Wi-Fi. For more information call 543-4749, click here for programs or click here to email the Branch Manager.